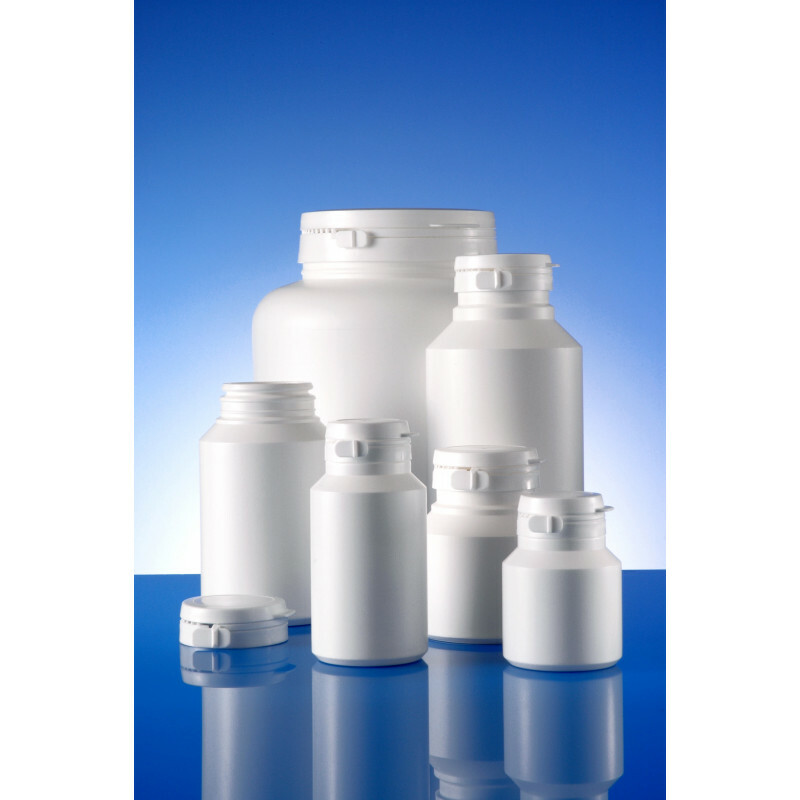 Gerresheimer has one of the broadest standard product ranges for solid dosages like tablets, capsules, powder etc. for the pharmaceutical market and we can easily cover our customers’ needs with one product family. 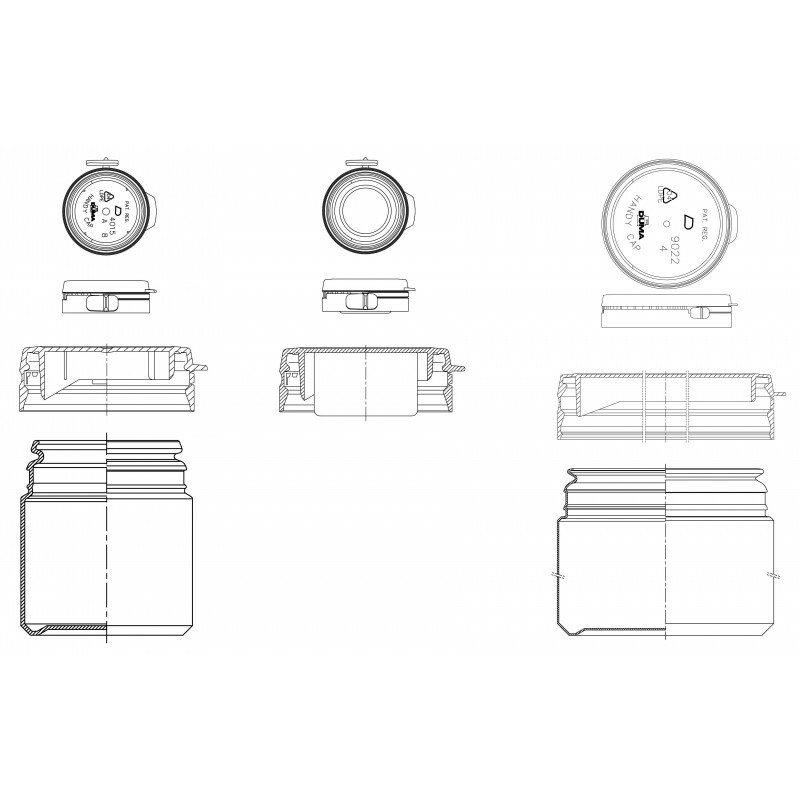 Using our ideas and extensive experience to produce high-quality and user-friendly packaging solutions enable us to become an innovative partner, who understands patient safety and therefore our customers’ requirements. We are operating on a market with different types of companies such as prescription drugs, generic drugs, VMS & OTC, VET, contract fillers and partners and distributors. 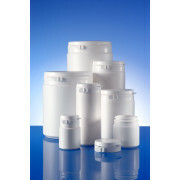 Our Duma® Special products consist of 15 sizes ranging from 30 – 1500 ml containers. 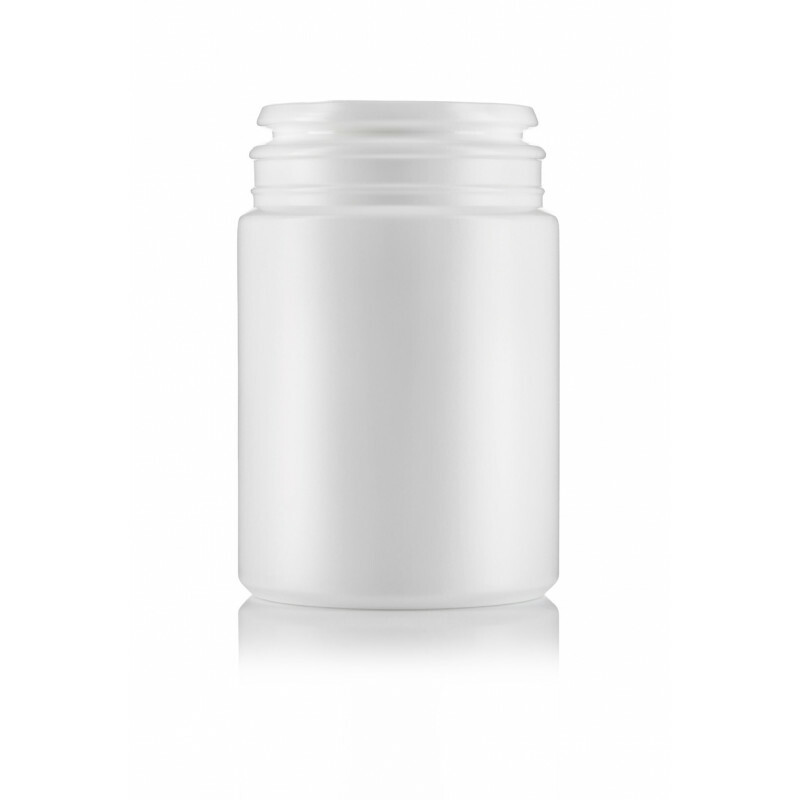 In particular our VMS and OTC market benefits from our Duma® Standard containers and they are very suitable for our customers producing vitamin pills, chewing gum and liquorice. The cap is a snap-on system with a wide neck design and a tamper-evident function. 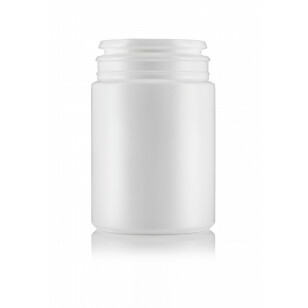 The cap is available with integrated desiccant 4 gr. and all our Duma® Special products are produced under clean-room conditions.